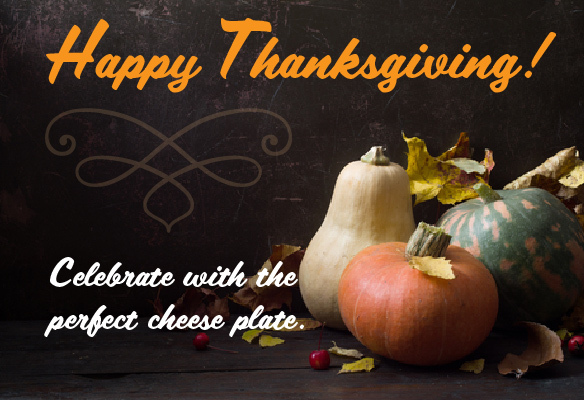 We’re wishing you and yours a wonderful holiday, full of plenty of joy, deliciousness, and great cheese. 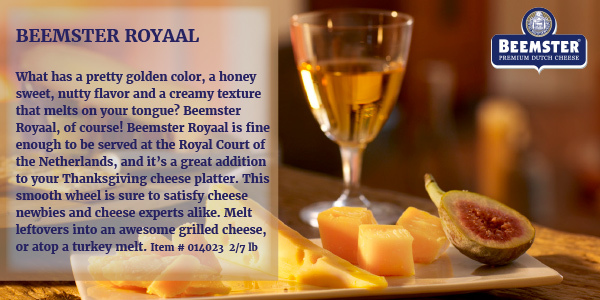 Here are our Thanksgiving picks, ideal for enjoying gathered around the cheese board. Gobble gobble! Coombe Castle Wensleydale Cranberries belongs on the list of Thanksgiving favorites, along with turkey and pumpkin pie. 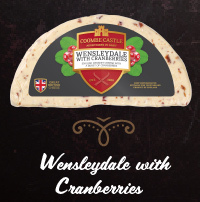 Creamy, mellow Wensleydale gets infused with juicy, tangy cranberries for a sweet flavor and a festive crimson color. 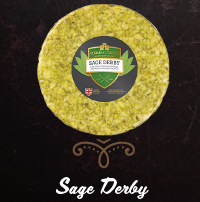 Sage Derby is England’s oldest and most beloved “special occasion” cheese, made just for the Harvest season and Christmas. Even though it’s now possible to snag Sage Derby year-round, it’s perfect for a holiday cheese platter. Mild, cow’s milk Derby cheese marbled with fresh sage looks gorgeous and tastes savory, earthy and lovely.